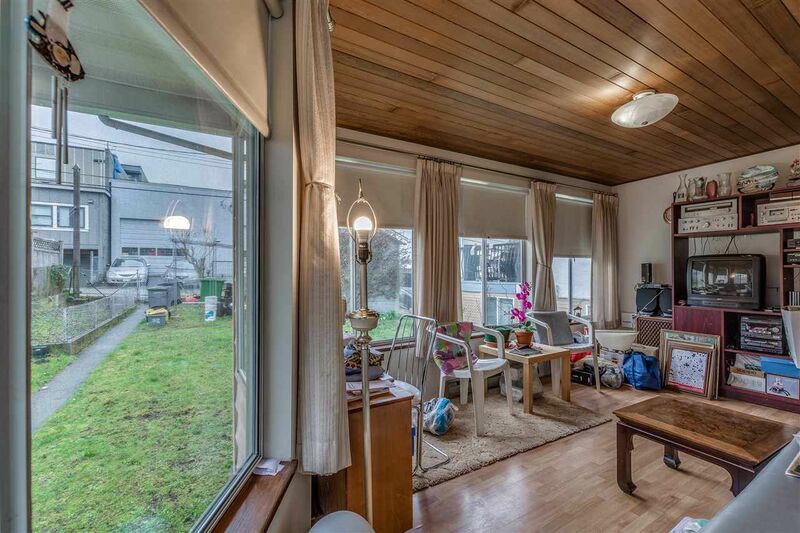 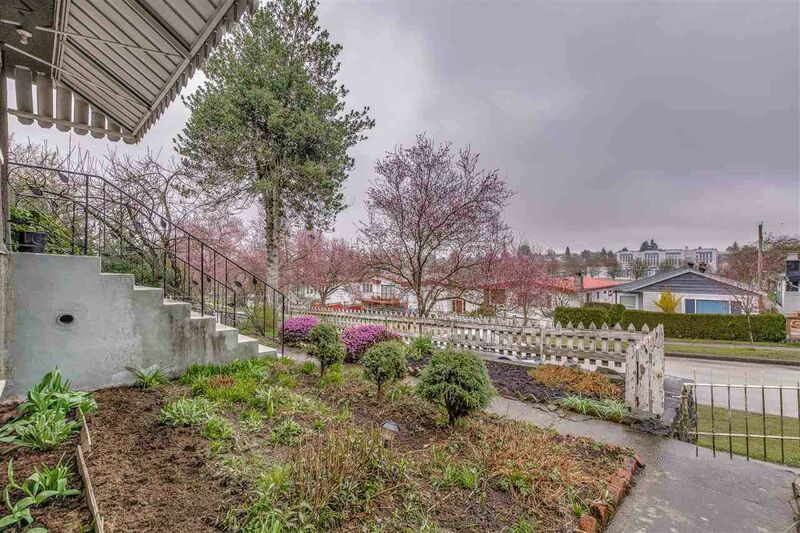 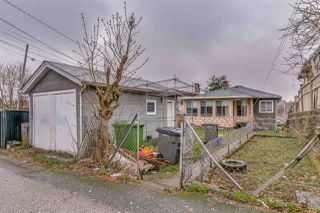 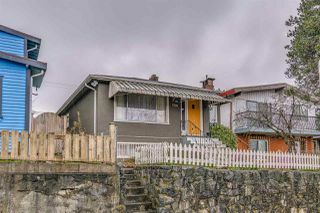 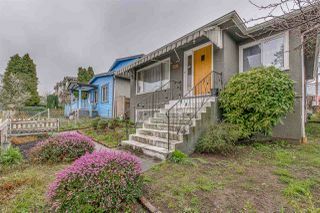 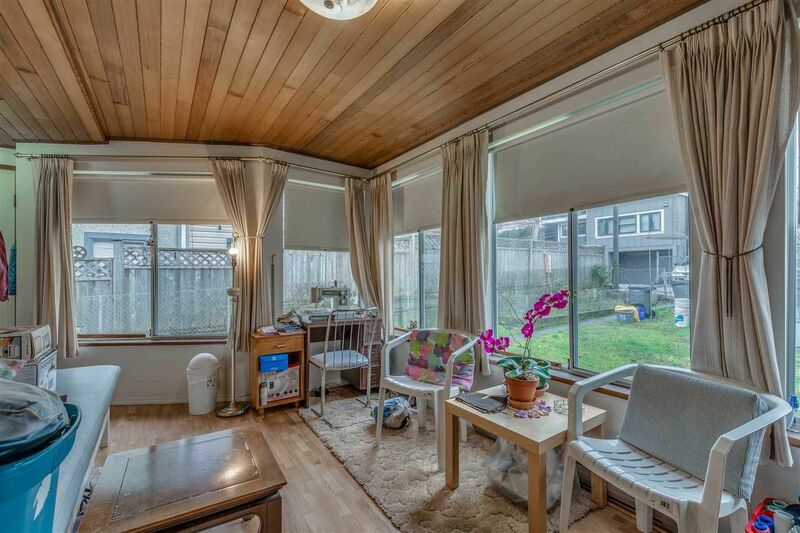 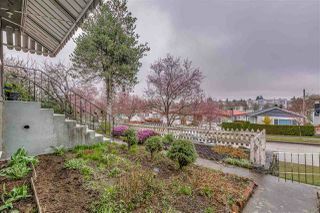 1950's Family Charm in the heart of East Vancouver Fraserview.. 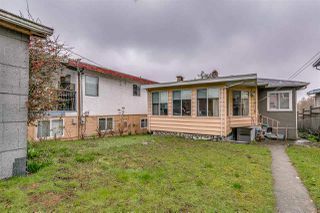 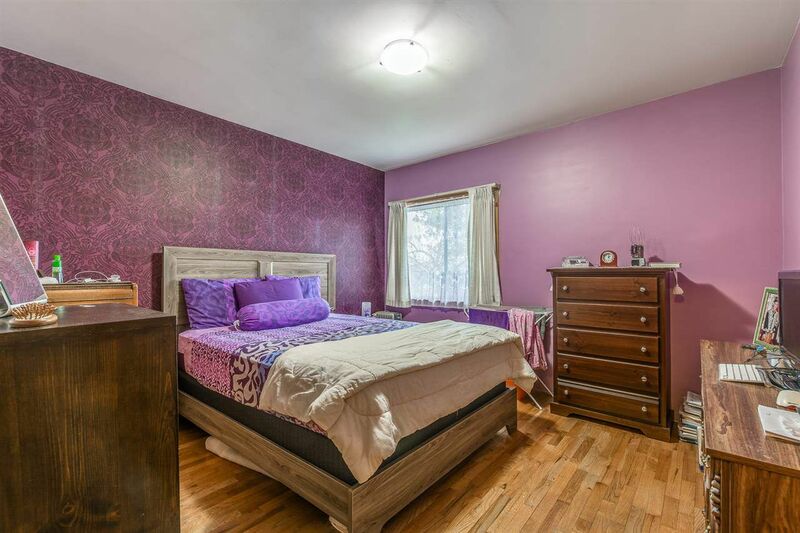 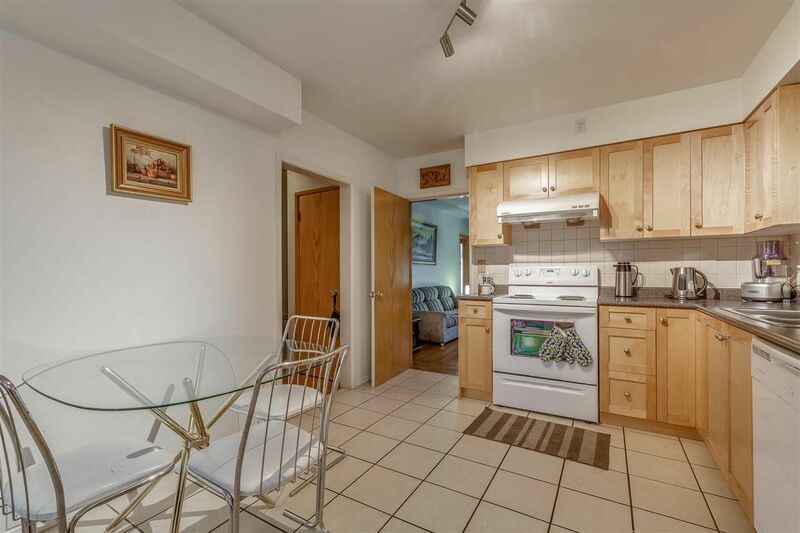 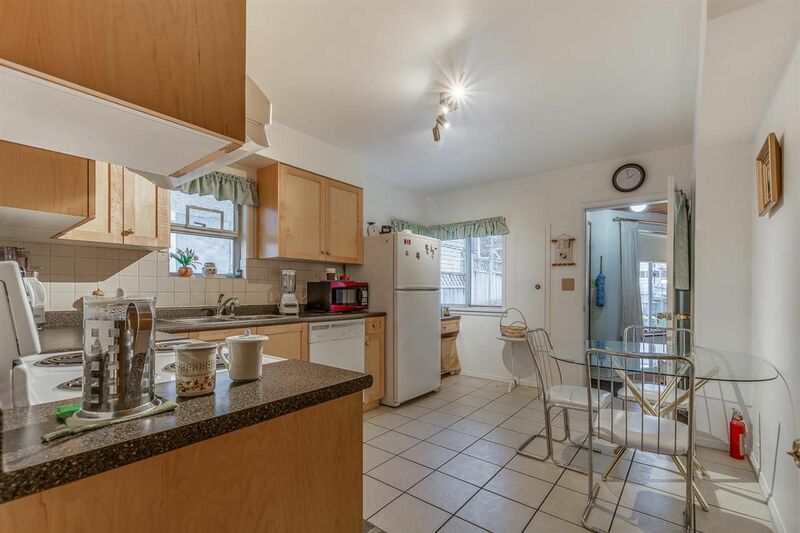 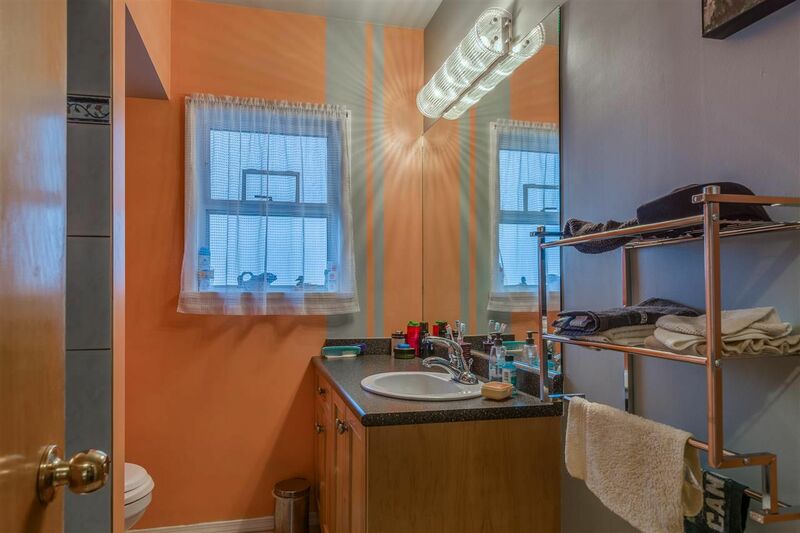 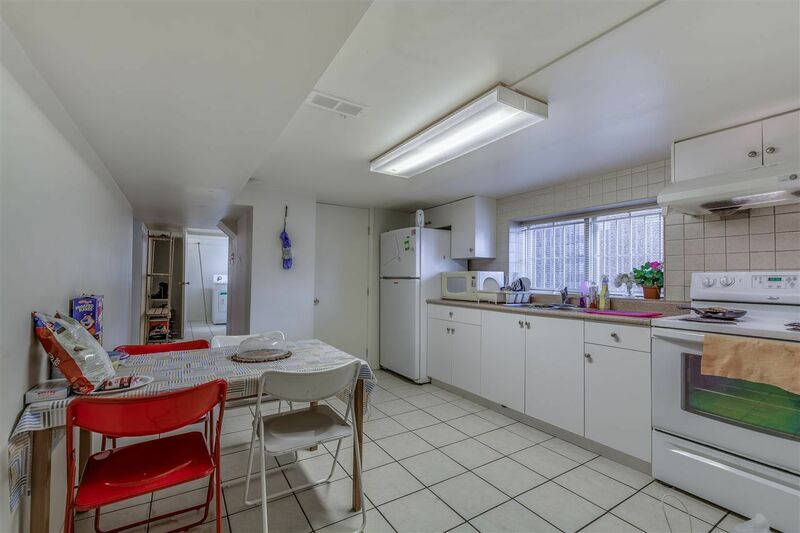 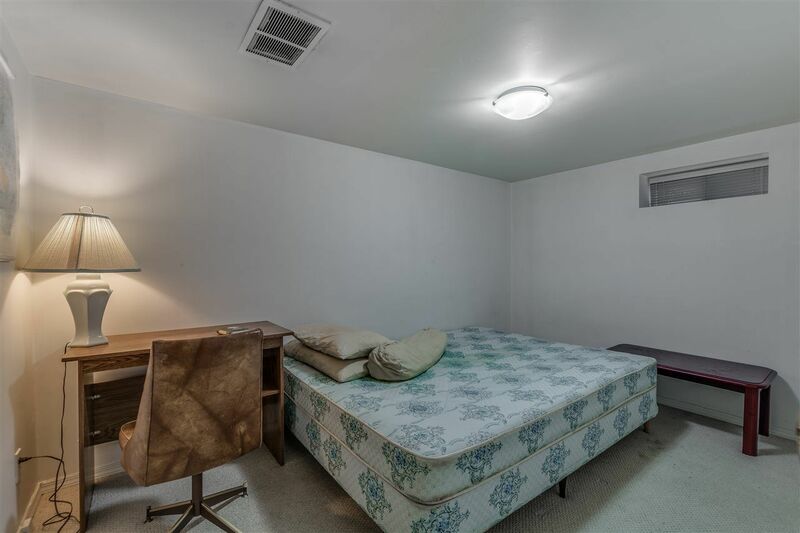 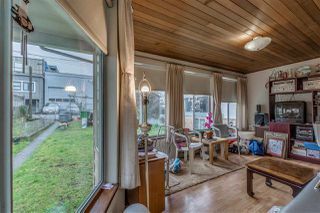 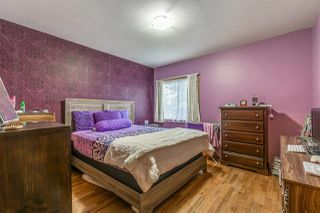 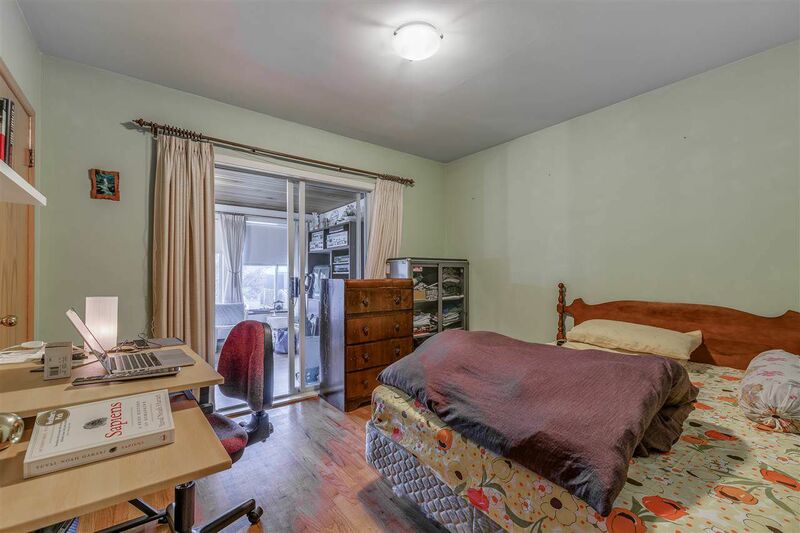 This cutie has many upgrades but still loads of potential.. Coved ceilings, original fir floors, updated kitchen with adjoining den/sunroom.. Two bedrooms upstairs with a shared full bathroom. Down has 2 more bedrooms, living room and a kitchen which is currently accommodating international students. 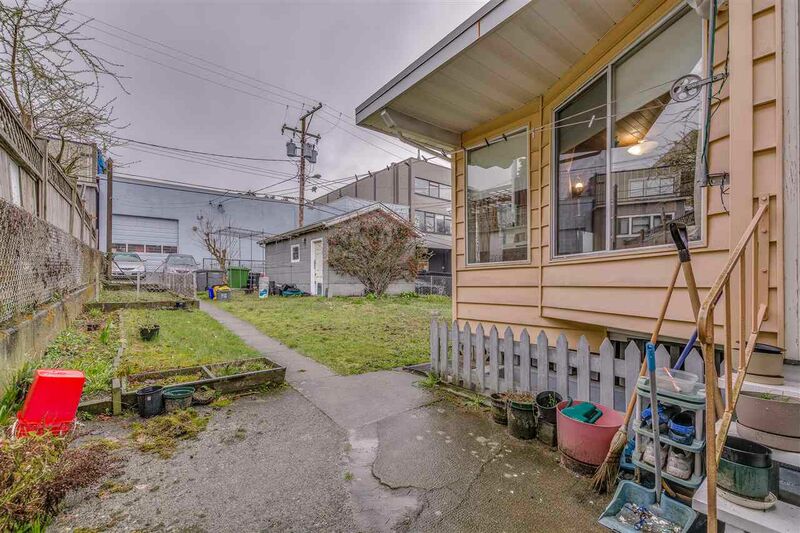 The property has lane access and a single car garage but could potentially be set up for a laneway home. 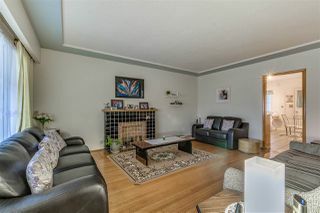 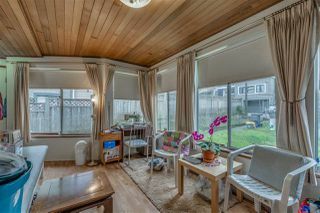 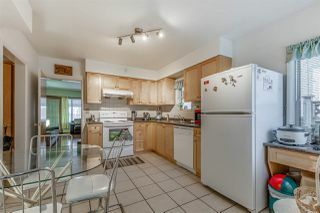 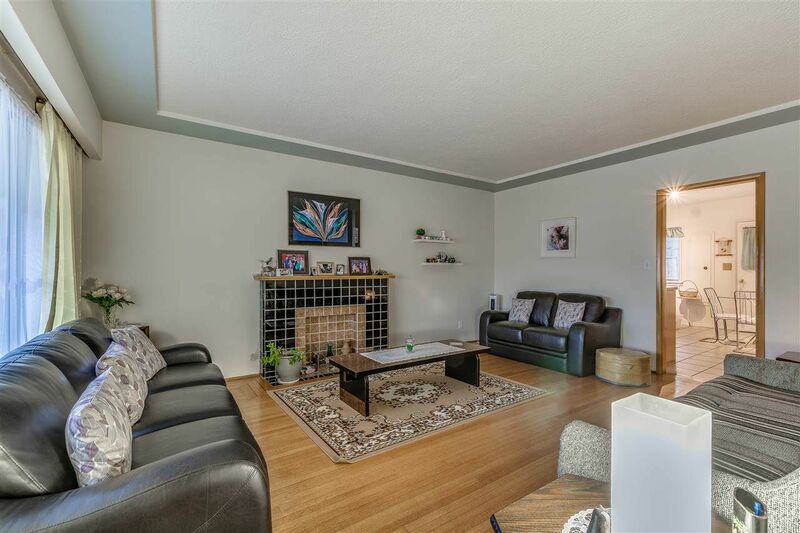 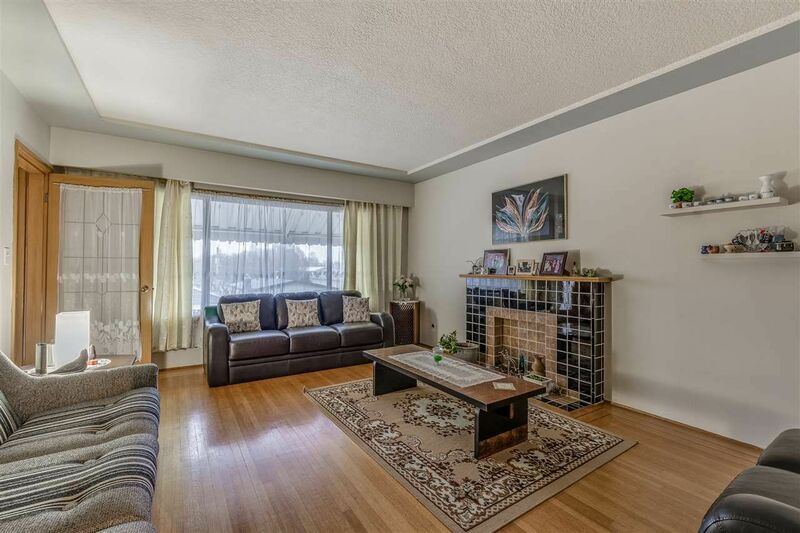 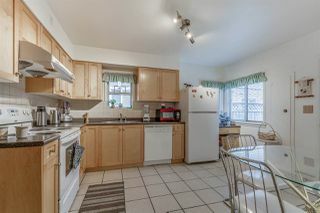 Walking distance to all shopping, on the bus route and priced to sell.. Open House on Saturday (April 21) from 2 - 4pm.